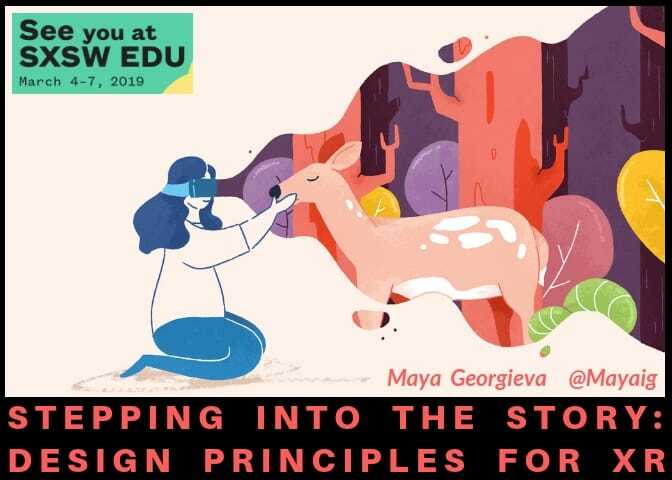 We’re headed to the always amazing SXSWedu conference next week to talk about VR, AR and the future of learning. We’re doing some fascinating events and have lots to cover while we’re in Austin. You can check out our talks and broadcasts below and we look forward to meeting you if you’re there. We’ll definitely be reporting on what we see and may do a 360° broadcast. Watch our twitter feed @DigitalBodies. 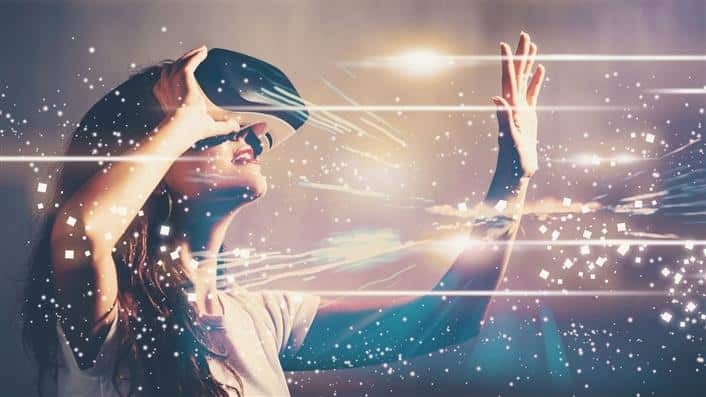 We’re looking forward to sharing and engaging with new perspectives on the future of learning – whether its VR, AR, Blockchain, AI or other innovative developments. Digital Bodies was founded three years ago at SXSWedu. 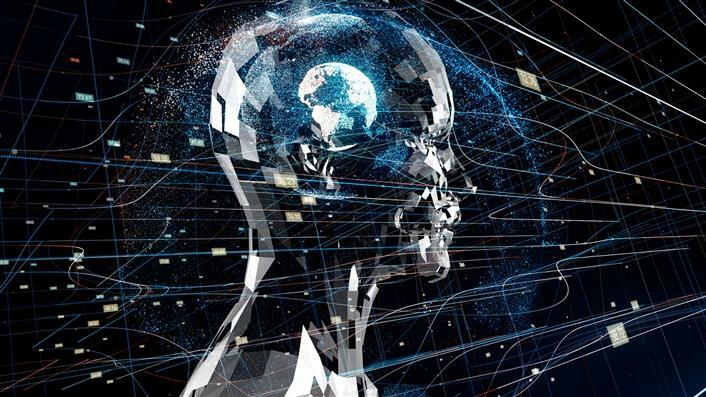 It’s been an incredible ride – over a quarter of a million words, the immersive learning series, workshop sessions, hackathons, VR demo days and other events. This is Maya Georgieva’s second year doing an Industry Talk on VR, AR and the future of learning. Come hear what’s changed, highlights of signature projects and where we’re headed in the immersive tech landscape. 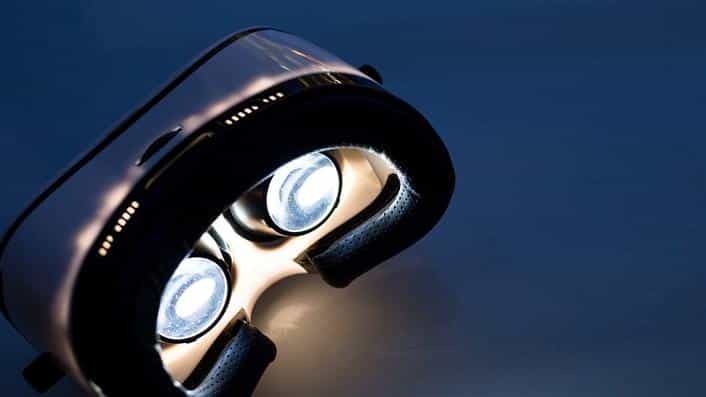 This industry talk explores the latest trends and signature immersive projects in VR and AR in education. 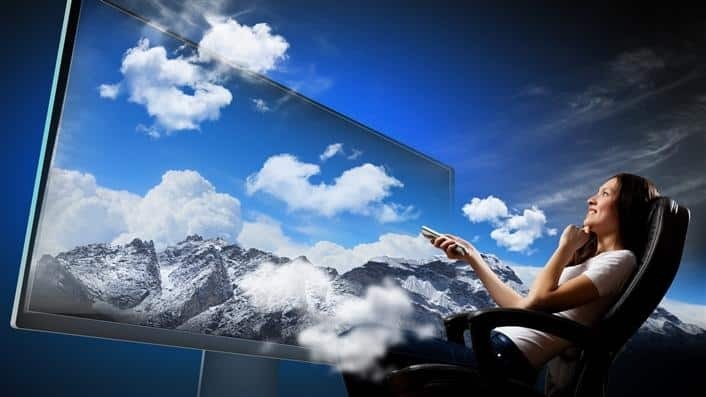 The next wave of immersive computing offers low-cost, self-contained headsets, higher levels of interaction and the possibility of deeply social experiences. New platforms are empowering faculty and students as creators. Our phones are becoming platforms to create and experience AR. 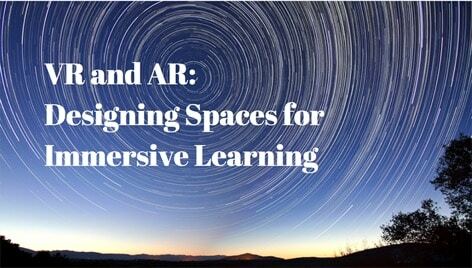 Immersive learning will not focus on a single technology, but rather a convergence between VR, AR, and AI. 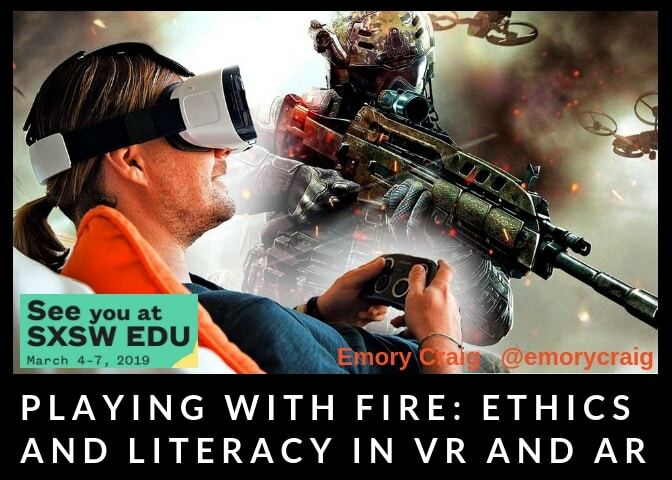 Emory Craig will be one of the speakers in a session organized by EdSurge senior editor, Jeff Young. Higher education thought leaders will give lightning talks, TED-style. Learn from high profile leaders about innovations in college teaching—touching on trends in big data, flipped classrooms, learning science, and more. Following the lightning talks, attendees will have an opportunity to engage in deeper conversations with a speaker of their choice in a small group discussion. Will the classroom of the future be strapped to students’ faces? 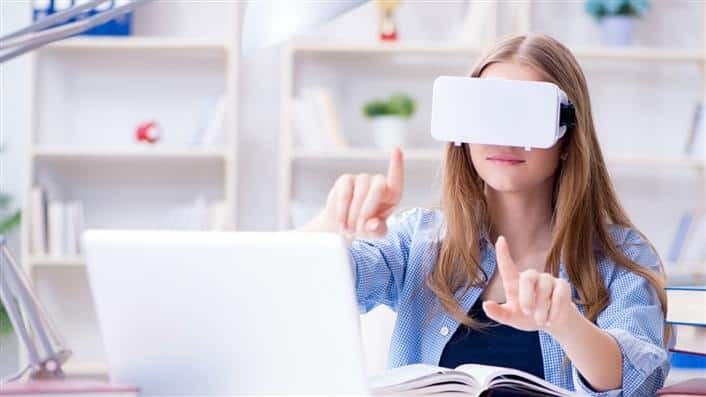 Colleges are experimenting with the latest wave of virtual-reality technology, which proponents see as opening up a new frontier in experiential education. 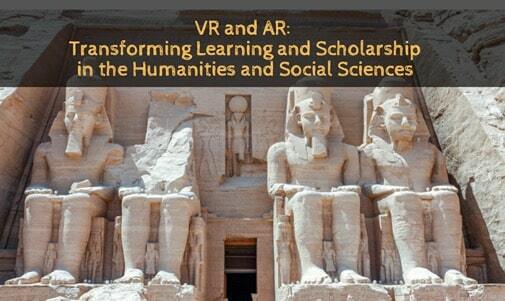 But the technology also raises questions – both logistical (how do you lead a group of students on a VR field trip?) and ethical (will the tech end up furthering social isolation?). To address these and other questions, we’re holding a live video discussion on Tuesday, March 6 at 2:30 p.m. CT. We’ll be streaming live from the SXSWedu conference in Austin, but anyone can jump in from their computer. Sign up for the virtual event and we hope to see you there! We’d love to meet you if you’re in Austin! Please reach out to us in the comments below, our contact form, or through social media.